Ruby on Rails powers hundreds of thousands of web applications. It's powerful, scalable and easy to learn. The companies below rely on Rails every day. Netflix is a streaming service that allows our customers to watch a wide variety of award-winning TV shows, movies, documentaries and more on thousands of Internet-connected devices. 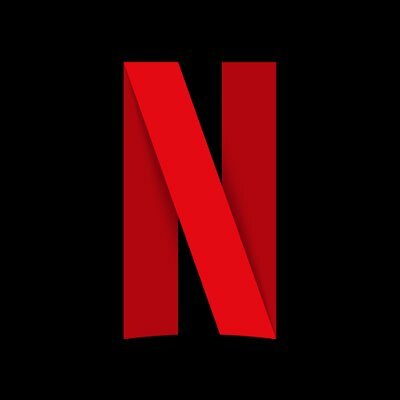 Netflix's Studio Acquisition Engineering team builds applications used by content buyers to discover, evaluate and procure Netflix Original content. 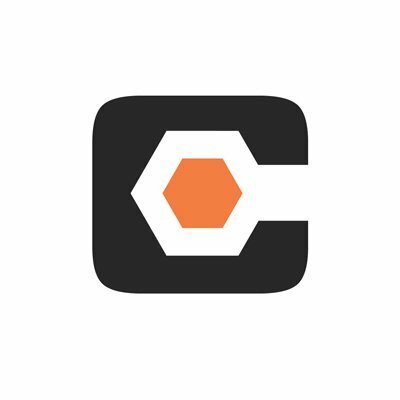 Coinbase uses Rails to power their API backend. Kickstarter's core application and payment service are built with Rails. 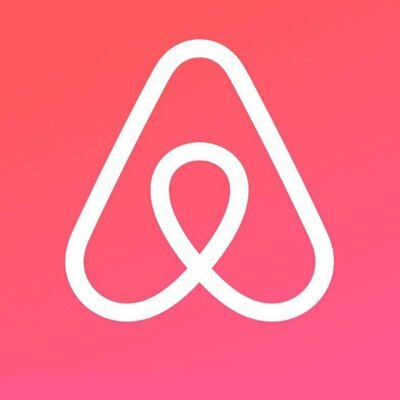 Airbnb's payment stack is written in Rails. All of Basecamp runs on a single Rails monolith. Watch premium original series, full seasons of hit shows, current episodes, movies and more. 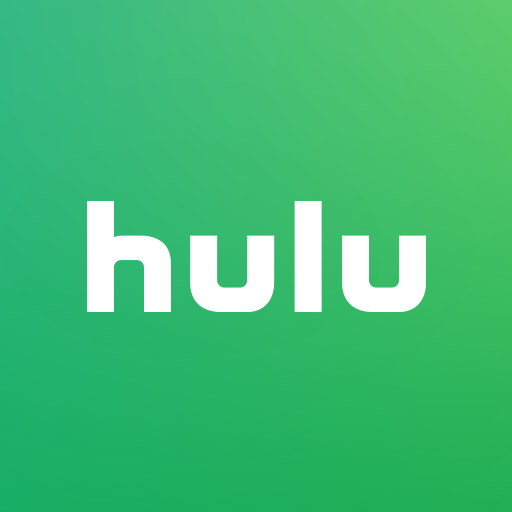 Hulu's core app is built on Rails. 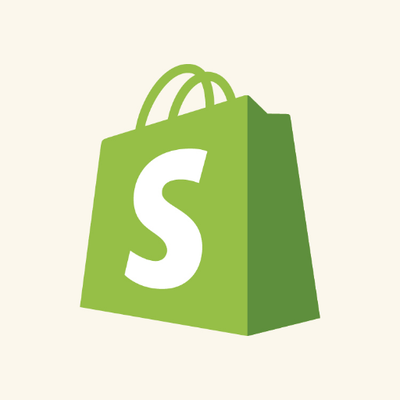 Shopify's core application is built on Rails. 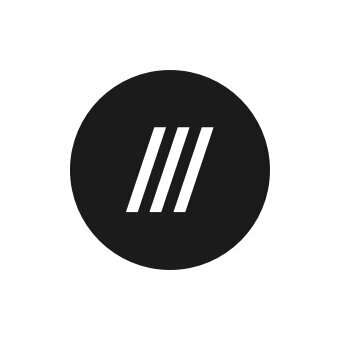 A community for passionate photographers everywhere to connect, get inspired and grow their skills. 500px's core application is built on Rails. Bonusly's core application runs on Rails, and uses MongoDB for a datastore (utilizing Mongoid as the ODM). Clio's core app runs on Rails. The server side of Discourse is Ruby on Rails backed by a Postgres database and Redis cache. GitHub's primary application runs on Rails. 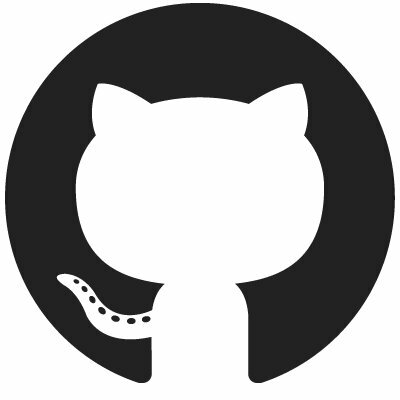 GitLab's core application is written in Rails, and is open-sourced as GitLab Community Edition. Build great curated email newsletters in minutes. Collect content from the web and from popular applications such as Slack, Zapier and Buffer. Goodbits runs entirely on Rails. Hatch is way for you to deploy Rails apps to your own servers at places like Digital Ocean as easily as Heroku. We'll take care of installing Ruby, Nginx, PostgreSQL, Redis and more and even manage environment variables and all the other little details for you. HatchBox uses Rails with ActionCable to orchestrate deployment of servers with real-time monitoring. A new and better way to acquire, engage and retain customers. Modern products for sales, marketing and support to connect with customers and help you grow faster. The core Intercom product is a Ruby on Rails application with an Ember.js frontend. We have several Rails projects to run Konfeo. The main app is our frontend for attendees and backend for organizers. Other projects are our business management app and a special app for attendees check-in. 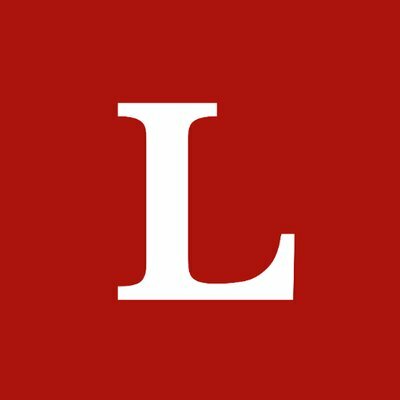 Lobsters is a technology-focused community centered around link aggregation and discussion. 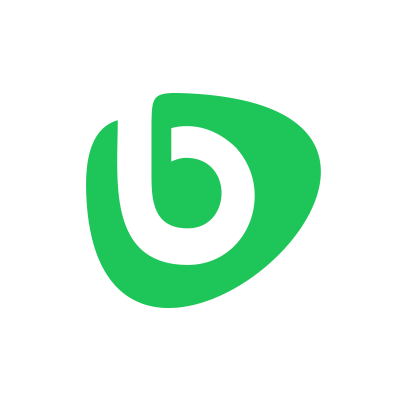 Launched on July 3rd, 2012, it was created by joshua stein with some specific design goals in mind to avoid problems faced by other link aggregation sites. Rails runs the lobste.rs link aggregation site. HR tools for the next generation companies. Improve employee onboarding, workforce management and your happiness. Muna's main app runs on Rails 5.2 with a PostgreSQL database. Sell Memberships, Online Courses, and Digital Downloads to your audience. Podia is the easiest way to earn a living from your passion. 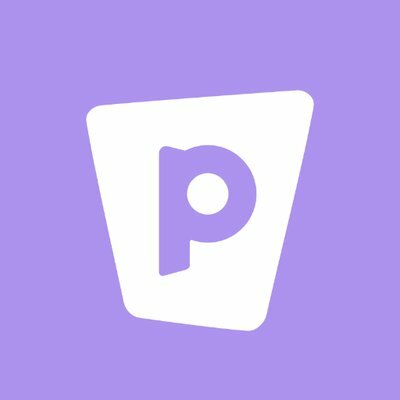 Podia's core application is built with Rails. ProTenders enables construction companies of all sizes and categories to connect, identify the right partners for each job, find the right opportunities and streamline their bidding process. ProTenders builds trust in the construction industry. Used throughout the app and backend services. The world's number one most widely used construction management software. Procore's core application is built on Rails. Our mission is to be the most comprehensive destination for all things real estate, as well as help create the connections that bring the home ownership dream to life. The core app and some key support tooling are built with Rails. Recurly's core platform is built on Rails. A SaaS solution that empowers any retailer to engage employees and achieve higher store compliance. All of Retail Zipline runs on a single Rails monolith. SwingTradeBot provides a suite of tools to help stock traders manage their trading methodologies. Those tools include technical analysis signals, stock screens, routine trackers, and smart watchlists & portfolios. SwingTradeBot's core application is powered by Rails and a PostgreSQL database. Build landing pages fast, get more conversions. 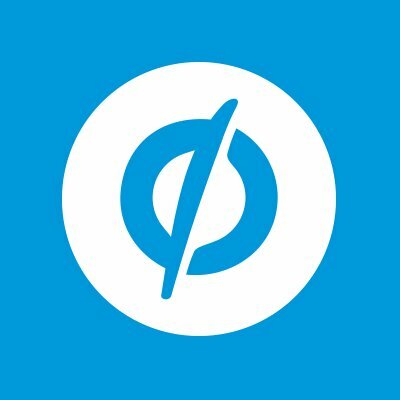 Unbounce gives you the tools to not only build custom landing pages, but also get more conversions on your website. Used for the customer portal and backoffice management. 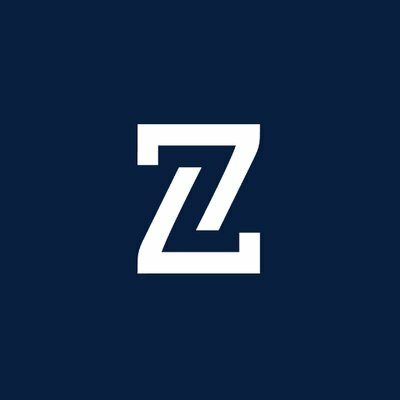 Zendesk's core application is built with Rails.